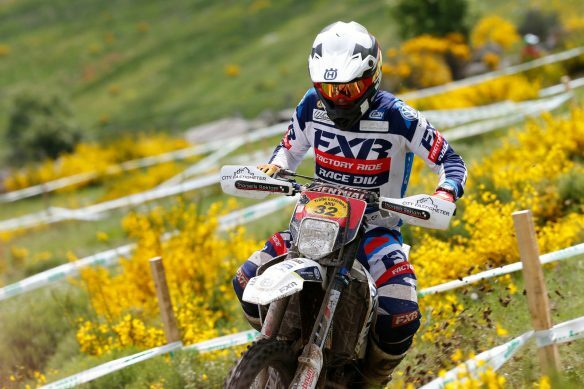 It’s all systems go as the penultimate round of the World Enduro Super Series gets underway at Sweden’s Gotland Grand National. 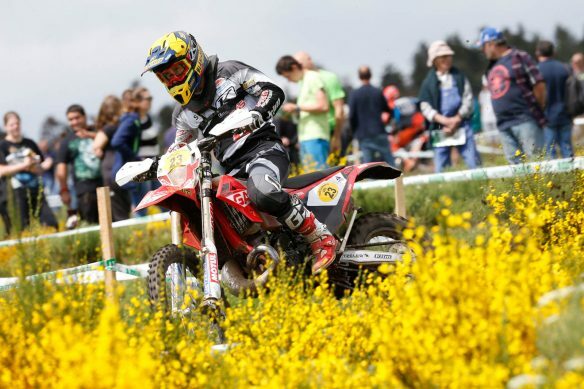 Marking the seventh round of the series, the small island of Gotland welcomed thousands of Enduro riders for the 35th edition of the event. Race action officially began on Friday, October 26, with a series of morning races for Youth competitors followed by a three-hour afternoon race for Veteran, Hobby, Women and Military riders. In total up to 600 competitors took to the start line on Friday afternoon and battled their way around the 22-kilometre course. 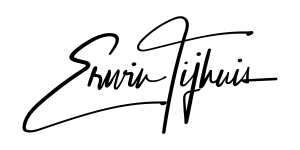 With the battle to become this year’s ULTIMATE ENDURO CHAMPION in full swing, the World Enduro Super Series heads to Sweden in a little over one week for the penultimate round of the 2018 season – the infamous Gotland Grand National. 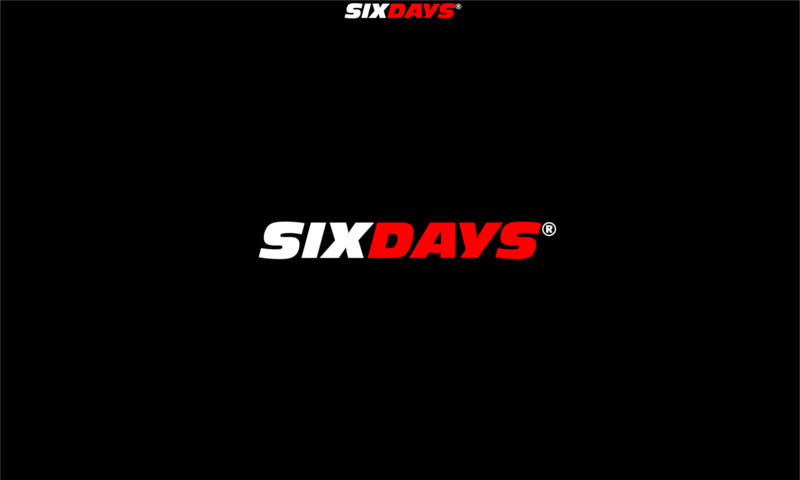 Continuing the Cross-Country theme from round six, the championship now heads to its most northerly stop for Sweden’s most prestigious race, where up to 3000 riders are expected to compete. 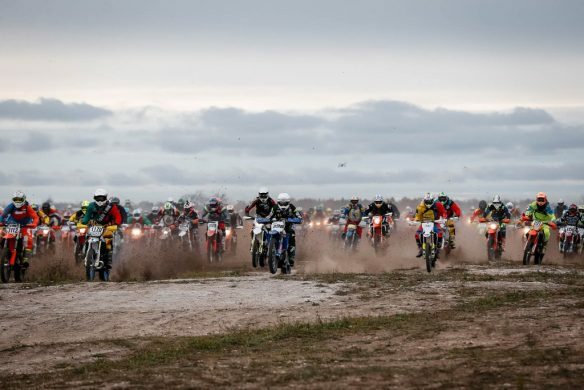 Now entering its 35th edition, the small island of Gotland, situated in the Baltic Sea off Sweden’s east coast, will become a hub of Enduro activity and action during the final weekend of October. 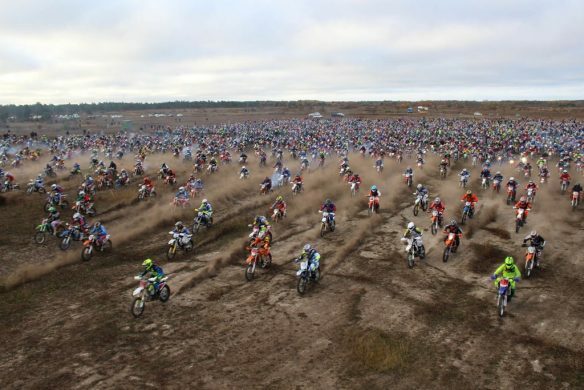 A ‘must-do’ race on the Swedish Enduro calendar, the Gotland Grand National has all the traits of a hallmark race, with literally thousands of competitors flocking to the island each year. Earning its title as the world’s largest single day Enduro, a record-breaking 3,172 riders competed in 2016.